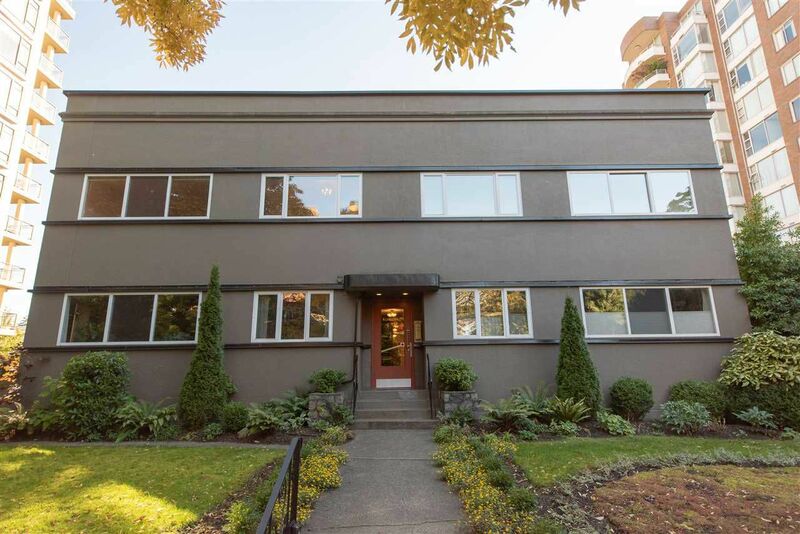 Welcome to the Kerrisdale Crest in the upscale Kerrisdale neighbourhood. 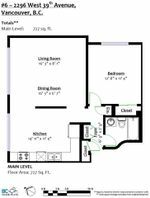 This second floor 1 bedroom unit has an excellent layout that can accommodate house sized furniture and is ideal for entertaining family and friends. Updates include: new kitchen, new paint and refinished hard wood floors. Extensive updates to this 1950's classic Co-op include: new windows, boiler, siding, roof and exterior paint. One private garage and storage locker included. Co-op fees include: laundry, heat and hot water. Guest suite in the building. No property transfer tax! Restrictions include: owners 21+, no pets, no rentals and no smoking.